If you want to travel to Europe in business or first class, going through Rome is one option. The Eternal City is a great choice for a stopover with its ancient Roman architecture including the famous Colosseum. As usual you should be flexible and plan ahead, but there are plenty of options. Not only do all roads lead to Rome, but most airlines do, too, although some airlines only go there seasonally so London may be your best off-season bet. Most U.S.-based airlines fly to Rome between late spring and early fall. American Airlines flies to Rome from Chicago and New York seasonally. But if you are traveling other times of the year, American has enough partners to get you there. If you are flying from the East Coast try to book Finnair across the Atlantic, since it features flat seats, although Americans own angle-flat seats are not too shabby. As always, be careful and do not book your flight on British Airways unless you don’t mind paying their exorbitant fuel surcharges. Other oneworld airlines that have reasonably decent business-class availability are US Airways, Air Berlin, and sometimes Niki. US Airways flies to Rome year-round out of Philadelphia. The cost: business class is 100,000 miles, first class is 125,000 miles per roundtrip. United also flies to Rome seasonally out of Newark and Washington, DC, but it has so many partners chances are you will find what you want. The problem with flying partners in business class, of course, is that you will have to pay a whopping 140,000 miles for the privilege, but at least there won’t be any insane fuel surcharges. If you want to spend less, you can try the United flights, which cost 115,000 miles per roundtrip, but availability is abysmal. Or you could get a United first-class award seat, which is going to cost you 160,000 miles per roundtrip but has better availability. 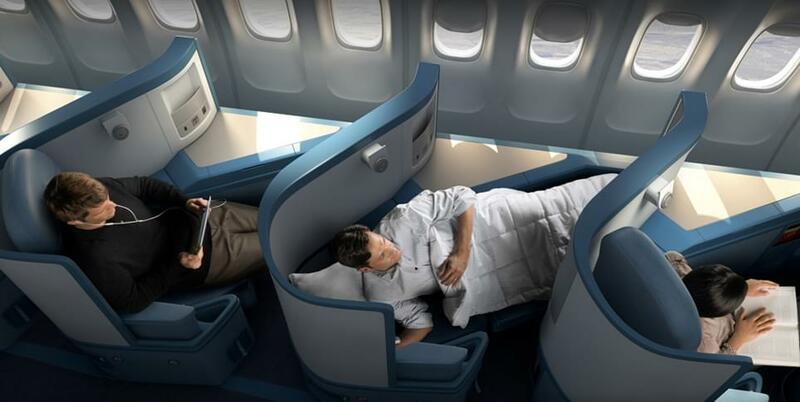 If you have enough Delta miles 125,000 for business class then you can really make it work. Deltas Saver award availability to Rome is not bad at all, and its Business Elite class is excellent with flat-bed seats and extensive entertainment choices. Delta does not allow you to redeem SkyMiles on first-class seats, but its Business Elite seat is so good not really a problem. Deltas partner Alitalia also has decent availability to Rome, but some of their planes are equipped with angle-flat seats, so try not to fly on a 767. 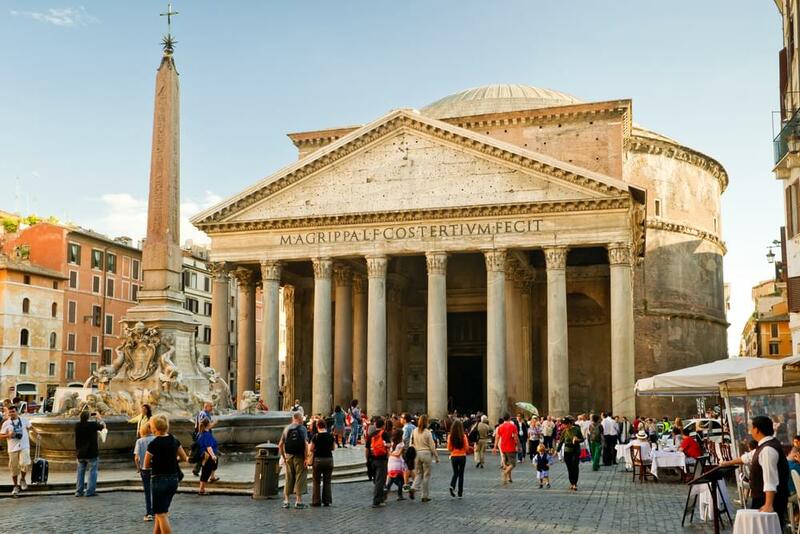 Delta flies to Rome from Atlanta, and seasonally from Detroit and New York (JFK). Alitalia flies out of Boston, New York, Miami, and seasonally from Chicago and Los Angeles. Here is a little tidbit that might be helpful: If you have run into the wall trying to find an award business seat to Rome with the above method, look into Alitalia. Alitalia is probably the most generous airline program in terms of business-class award costs: It only takes 80,000 miles per roundtrip to fly between North America and Europe. However, Alitalia does have fuel surcharges that are quite high, but not as extravagant as British Airways. Alitalia is a partner with both American Express Membership Rewards and SPG programs that allow you to transfer points at 1:1 ratio.